You are not going to develop a hard, lean athletic body eating processed, sugary cereal out of a box each morning. As a result, many athletes and fitness folks turn to eggs. Eggs rock! They provide high-quality protein and are packed with nutrients. They are also fast and easy to prepare. The problem is that many people run into a breakfast rut and eat eggs every day. This is down-right boring for your taste buds. 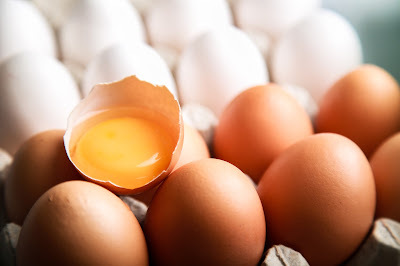 Also over-consuming a particular food can increase your risk of developing a food sensitivity or intolerance (this is particularly risky for eggs as they tend to be one of the more problematic foods for intolerances). If you want to break out of your breakfast rut, I’ve got a great alternative for you! Left-overs – a solid option, but most people don’t wake up in the morning craving last-night’s dinner – chili anyone? I know that chicken is not a normal breakfast food. However, are you sure you want to be normal? 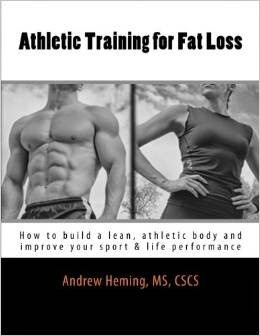 When you look at obesity stats and fitness ratings, being lean and strong are abnormal. Also, as you go through the other options, maybe it’s not that bad. The downside of any meat for breakfast is that it takes a long time to cook. However, if you invest time when you have it to prepare the chicken in advance, you save time in the morning - when you really need it! This recipe is just as fast - if not faster than making eggs. At night while you are cooking dinner, pre-bake some chicken breasts (most folks will have 1-2 for this meal, but you can cook extra for a lunch while you are at it). For flavor I like to drizzle a little olive oil on them and then sprinkle on pepper and seasoning salt. Bake chicken breasts about 180-190°C (350-375°F) for 35-40 min. Note: experiment with your oven to determine ideal cooking times. 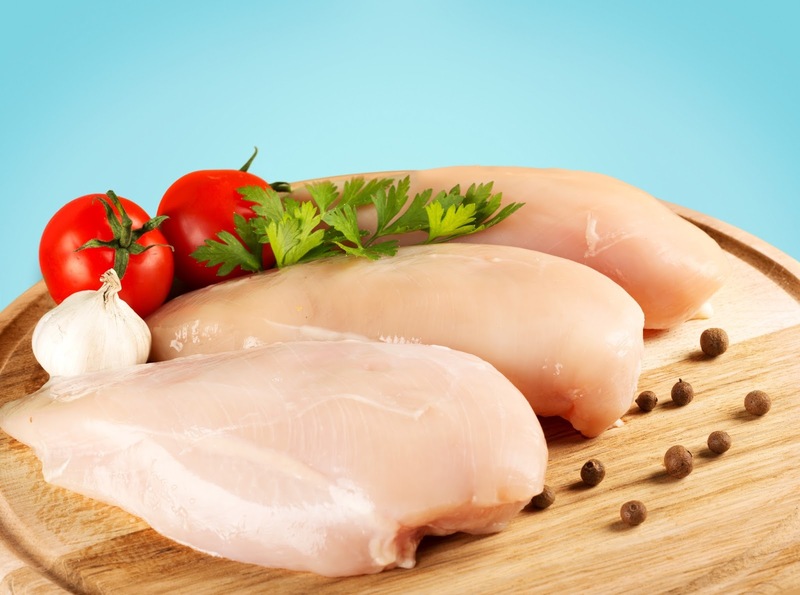 While you don’t want to eat your chicken breast medium rare, chicken can quickly go from raw to dried out. The government of Canada’s safe internal cooking temperatures chart recommends an internal temperature of 74°C (165°F). Cook and stir occasionally until the tomato is soft and the spinach has wilted. Depending on your carb needs, you can have this with a simple piece of fresh fruit or some power oatmeal like I did. I know this seem weird, but be adventurous and give it a try. Even my lovely wife (who has much more refined and sophisticated taste than me – for pretty much everything) admits that while it seems weird, it tastes great! Now, you might be thinking, “But I already eat a ton of chicken!” No problem. You can also try this same dish with other various meats such as: turkey, beef, bison or wild game. Just pre-cook the meat the night before and prepare your breakfast the same way as described above. How about you? What is your favorite high performance breakfast? As always, I welcome your comments and questions below or on my Facebook page. Also, if you try it out, please let me know what you think – thanks! Related: Eggs Yea or Nay?